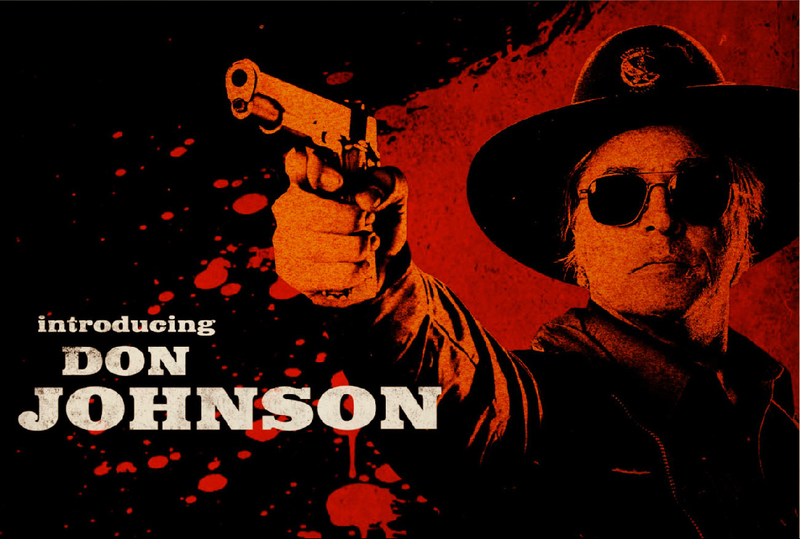 Don Johnson as Von Jackson. Don Johnson as Von Jackson in a still from Machete (2010). HD Wallpaper and background images in the Machete club tagged: machete 2010 promotional still don johnson lt. stillman von jackson.